Today we celebrate the Feast of Christ Our King and the conclusion of the Jubilee of Year of Mercy. 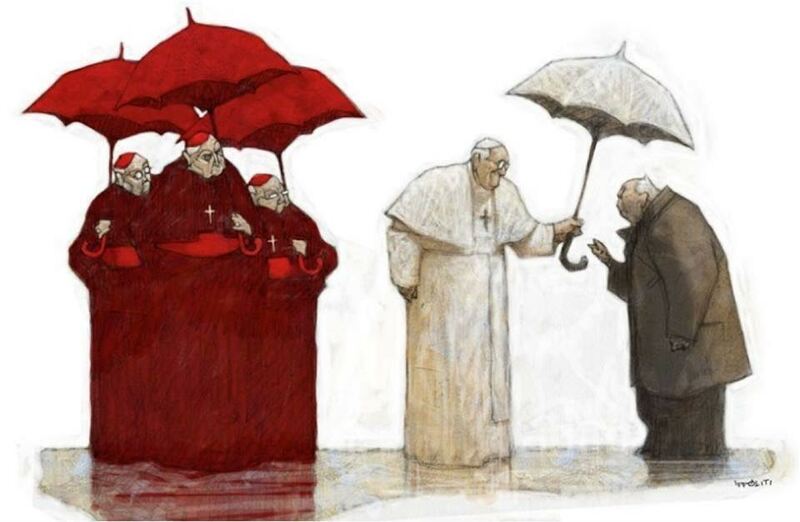 It has been a beautiful gift to the church that Pope Francis began and watch blossom through the year, with a focus on the acts of mercy to bring healing and reconcilation to the world. 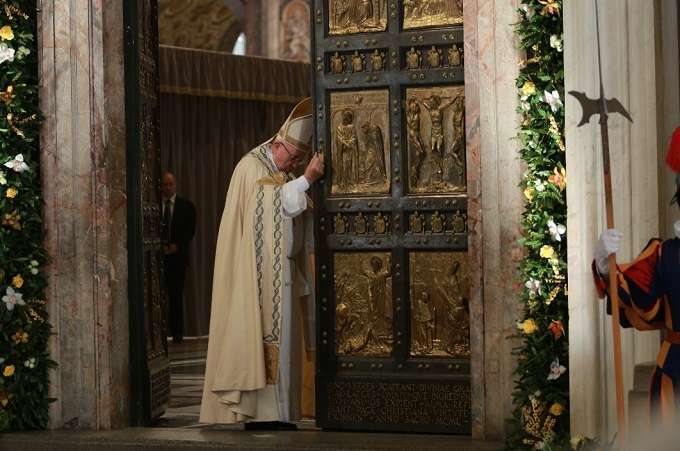 Pope Francis concluded this Jubilee Year by closing the Holy Door of Mercy, and closing the jubilee with his words of wisdom and signing an Apostolic Letter to be released on Monday. 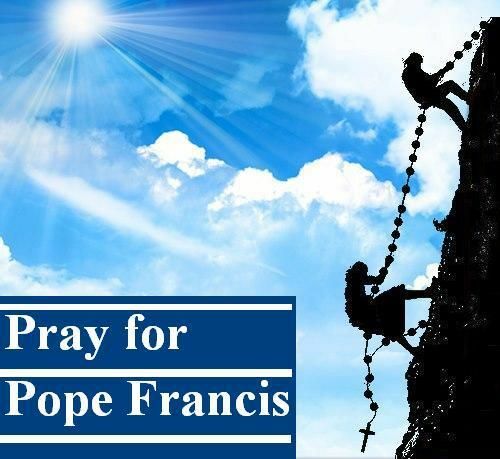 (full text of Pope Francis’ Homily fo the Jubilee of Mercy below). Today is also the last entry for the MercyHour. Thanks to all the readership and supporters over this past year, we have received a lot of great feedback and we are proud of the acts of mercy that were offered in our communities and worldwide by our readers and contributors. 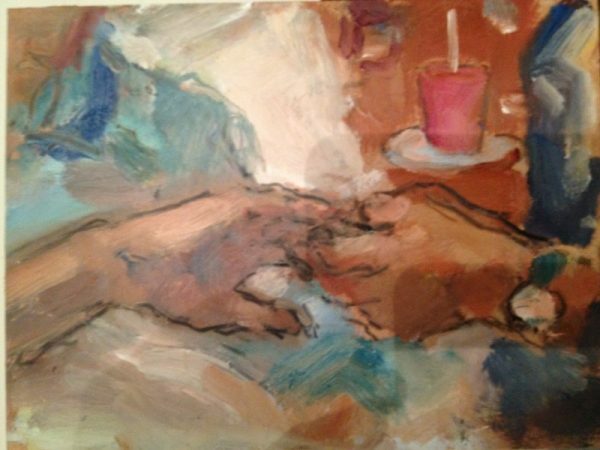 MercyHour.org will remain as an archive for many years to come, and urge you to return to refresh yourself of inspirations from the Jubilee of Mercy. Continue to help bring the Gospel to life! Sacrament of Reconciliation – Year of Mercy remembered in the two saints selected as confessors for the Jubilee of Mercy – please continue to pray for their intercession to bring mercy to the world. St. Pio & St. Leopold, Pray for Us! We thank Deacon Tom Bello, O.F.S. for starting the MercyHour project, and his words of wisdom will remain in this blog, and also in two upcoming books in 2017. Thanks also to writer Donna Hollis, O.F.S. for her contributuions over the year. May you bring the light and mercy of Christ to others. Gifts from our former National Minister! Great news! Deacon Tom Bello OFS has written two books for us. 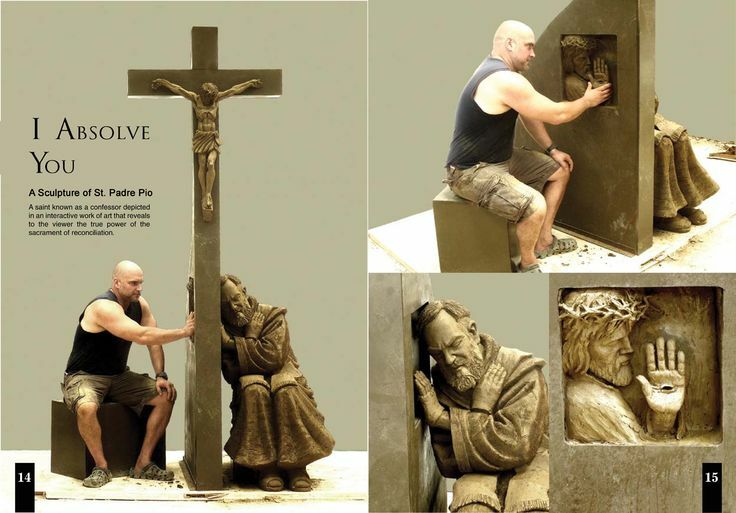 The first is titled For all the Saints: St. Francis’s Five Point Plan for Salvation and Other Spiritual, Fraternal and Personal Reflections for Information, Formation and Transformation in the Secular Franciscan Order. This book would be wonderful for personal or fraternity ongoing formation. It features many of Tom’s writings during his six years as National Minister, and includes reflection questions and some great photos. Tom was ever a teacher, and this first book is truly a Franciscan “text book” that he wanted us to have. Tom’s second book is entitled Every Day Praise! Ever the pray-er, Tom call us to not only “rejoice always” but to “pray always” as well. This book of daily meditations will lead us to quiet moments with God. The first book should be available by the end of 2016, with the second book to follow in 2017. Thank you, Tom, for these wonderful gifts! May Tom rest in peace and may the perpetual light always shine upon him. Amen. As this Jubilee Year of Mercy winds down, it is good to reflect on all the gifts it has brought us over the past year. In history, many artists, musicians, and authors have been inspired by jubilee years to create art, music, and prose that touch the soul. 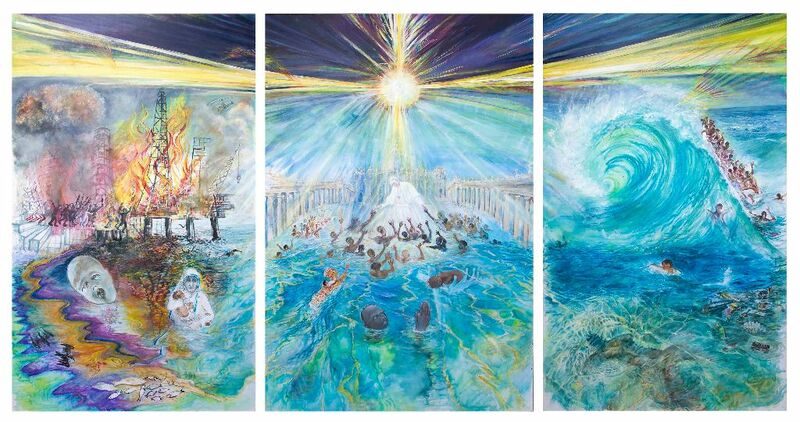 I have compiled a few of the items over this past year from this blog, and from recent news items on the closing of the Jubilee of Mercy (Feast of Christ the King – Sunday, November 20, 2016). 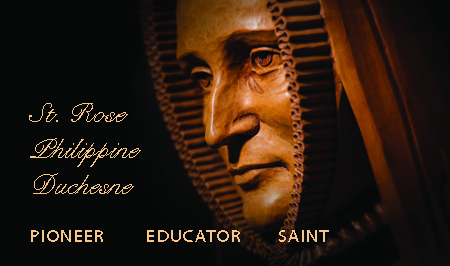 Today is the Feast of Saint Rose Philippine Duchesne, known as the ‘Lady of Mercy’ for her works of mercy with Native Americans and the poor. 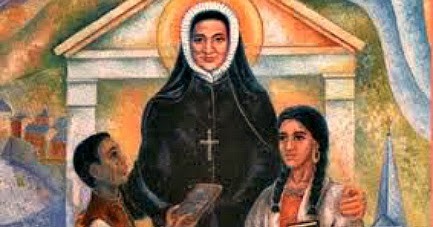 Saint Rose Philippine Duchesne, R.S.C.J. St. Rose, Pray for Us! 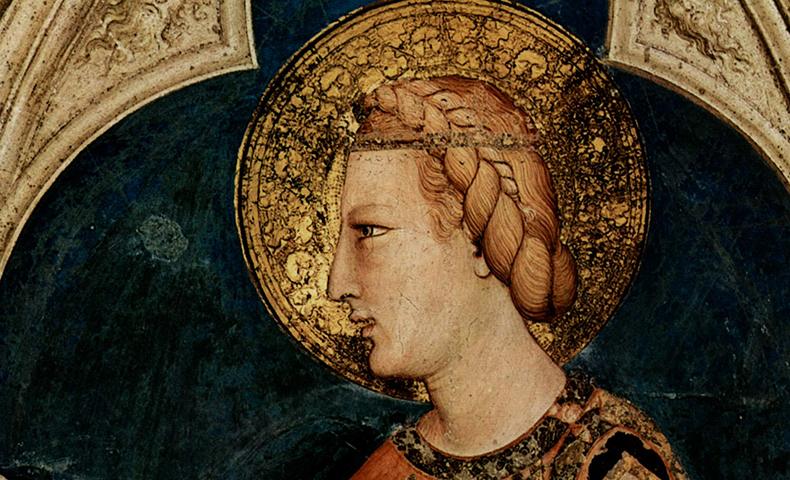 Today is the Feast of St. Elizabeth of Hungary, a saint known for her service to the poor and is the patron saint of our Secular Franciscan Order. 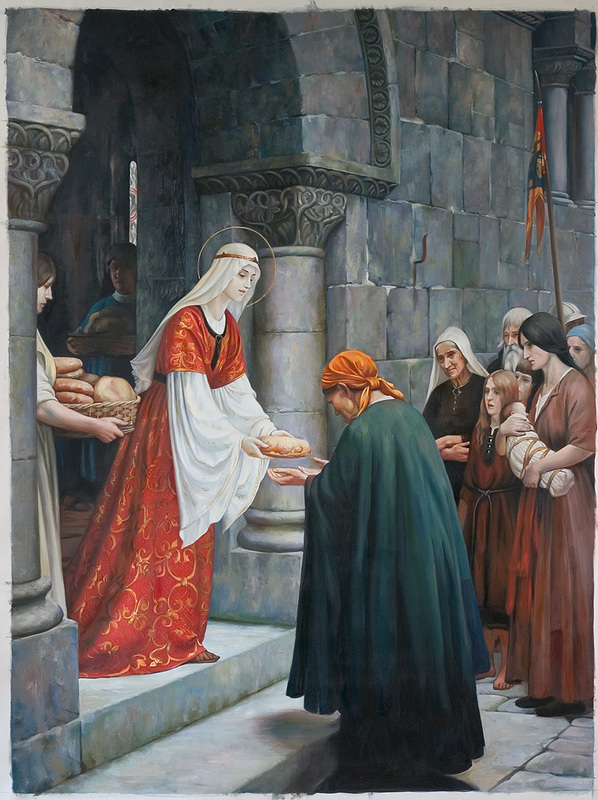 St. Elizabeth of Hungary (1207-1231) patron saint of Third Order of St. Francis and for Catholic Charities. 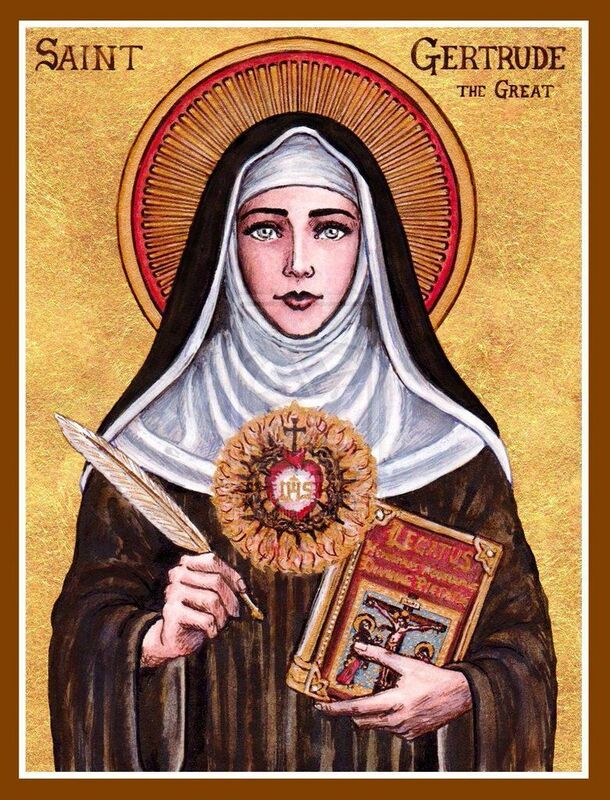 Today is the Feast of St. Gertrude the Great, a saint who was a mystic and had visions of Jesus Christ, and helped to promote the devotion of the Sacred Heart of Jesus. Saint Gertrude, Pray for Us!